Being a writer is a lot harder than it appears. I recently finished Steven King’s book, On Writing. It was refreshing to hear the “author king” (literally) have many doubts for years even after all of his success. His wondered if his work was “good enough.” I didn’t realize that even “the man” thought that. I think all writers have that negative voice on their shoulder questioning their words. How do can we get past that? It will come and go. Brush it aside and don’t think about writing as “work.” Instead, get lost in your words, characters, and the world you created. I think in the publishing industry persistence is key, but you have to also be willing to learn and grow every step of the way. I’ve been reading madly for pleasure, but also to study the market. How does my work “fit” into the market? I don’t know if I believe in writing a book just to “fit” into the market, but understanding the market is important. One of the most important aspects of writing is being passionate about what you put in words. This passion will keep the story going and hopefully, that passion is what will move your readers. I also read to understand different writing styles, but the number one reason why I read is because it’s fantastic to get lost in a story. 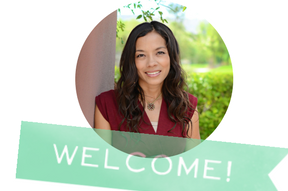 Although there are always those “lucky” stories of a writer submitting queries to 5-10 literary agents, having one of the agents pick them up, and he/she gets published right away with a large deal, for the majority of us, this is not the case. Is that a bad thing? I don’t think so. I believe if you are persistent, you will continue to grow. I had an editor tell me once that you need three things to get published: be a good writer, be a hard worker, and luck. This made me think about the quote from a famous film producer Samuel Goldwyn, “The harder I work, the luckier I get.” I completely agree. And if I’m doing what I’m truly passionate about, it actually doesn’t even feel like work. Love the quote. You definitely have a way with words. Inspirational. 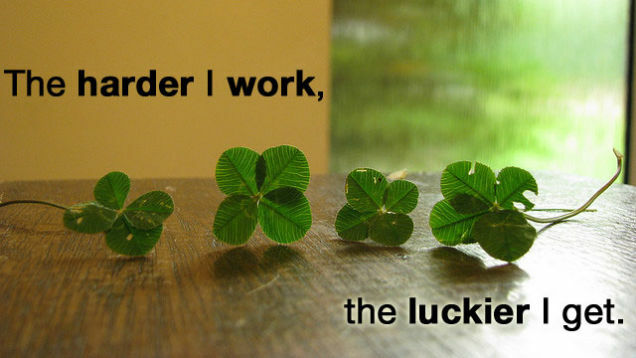 Luck doesn’t have anything to do with the work. It’s true what you said. People who admire great personalities because of their luck have no idea how much they struggled. They worked. They just worked. I’m moved by your words. Well said! Yes. Most people see the results not what went into getting there. They become result oriented and ignore the process. It’s like you adore a mansion but don’t see how much bricks needed to put in making it.